New Vitz to debut tomorrow (Dec. 22) in Japan? 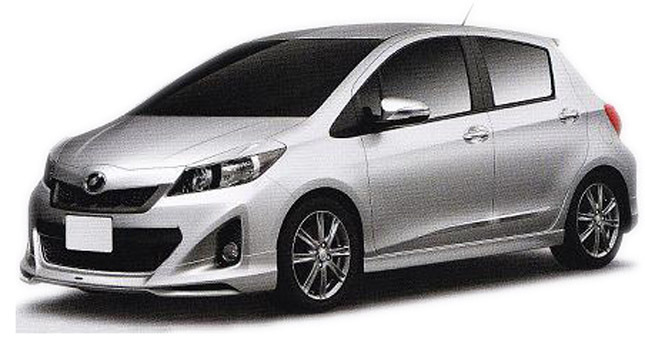 According to a thread on Yarisworld.com, the all-new Vitz (aka Yaris in the U.S. and other markets) will debut tomorrow (Dec. 22) in Japan. This is what one of the more tricked-out versions should look like. Quite a departure from the current version. Yuch...I think I'm gonna feel sick!! !